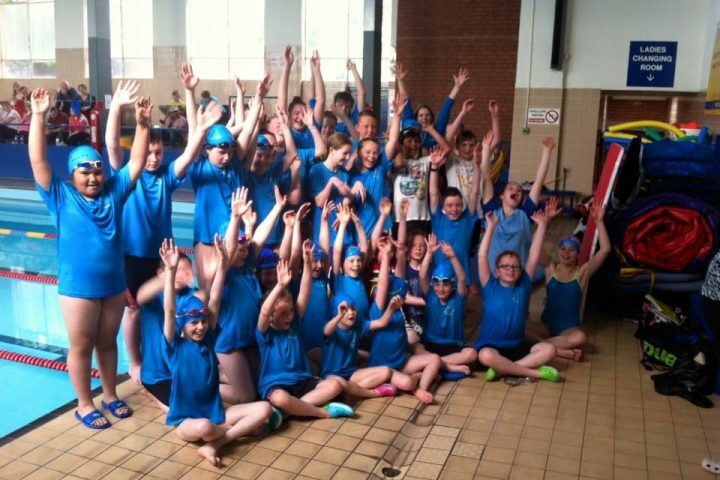 Established in 1862, Bon Accord Thistle Amateur Swimming Club offers coaching for all level of swimmers. At Bon Accord Thistle we aim to deliver quality coaching whilst making it inclusive for everyone. With a history dating as far back as 1862 we pride ourselves on delivering high quality coaching in a safe and fun environment. 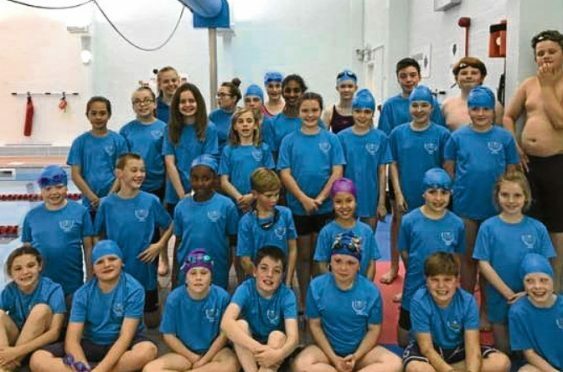 Our swimming club offers coaching for anyone 8 years old and upwards who are working towards completion of the Scottish Swimming Learn to Swim Program or anyone who has a basic knowledge of the four strokes and can swim 50 metres or more. Our club dates back to 1862 which makes it we believe the first properly constituted swimming club in Britain. Bon-Accord Club as it was known then used the River Dee to swim, as Aberdeen had no swimming pools. Our club is located at Get Active @ Lochside in the south of the City. We are extremely proud to have this first class facility for all our members. Our coaches are fully qualified and most importantly dedicated to the club and its members. They have all achieved various levels of UKCC qualifications. At Bon Accord Thistle we believe in delivering the best coaching in Aberdeen and keeping our fees the lowest in the city. We also aim to train our swimmers to their fullest potential whilst creating a safe and inclusive environment to have fun.